Launched by the design house of Marmol & Son in the year 2008. 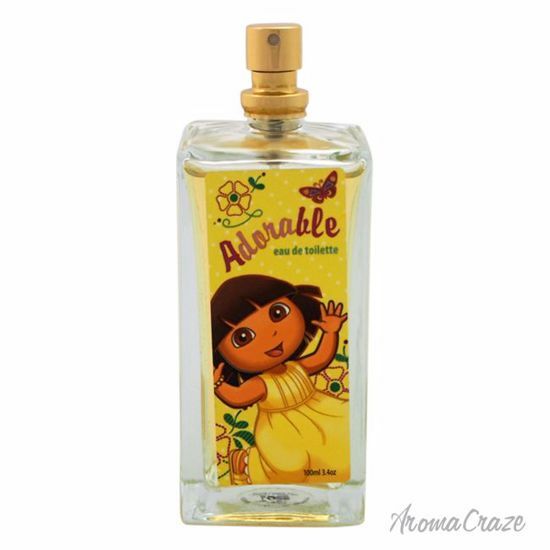 This kids fragrance has a blend of fresh and aromatic notes. This was launched by the design house of Marmol & Sons in the year 1992.The nose behind this fragrance is Marmol & Sons .Top notes are bergamot, lavender, and black pepper co-2; middle notes are cardamom, geranium, and warm patchouli. This was launched by the design house of CEP.The nose behind this fragrance is CEP.Top notes are bergamot and petitgrain take on hints of Orange Blossom.This fragrance is classified as Woody . This was launched by the design house of Marmol & Sons . The nose behind this fragrance is Marmol & Sons .Top notes are Watery Greens, Soft Citrus, and French Lavender; middle notes are Cotton Flower, Fresh Violet, and Soft Rose Petals.Base notes are Creamy Sandalwood, and Vanilla Cashmere.This fragrance is classified as Feminine fragrance.